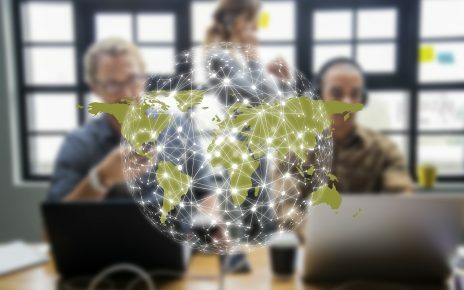 As countries around the globe step up their game to combat cybercrime, companies and organisations are being required to follow through with self-examination, upgrades, and consideration of all breach methods. The goal is to improve security through the design of an IT estate that is solid and well-maintained, with security procedures and processes that cover the gamut: IT, video, paper files, desktop, and all non-IT methods of retaining and processing data. Reaffirm that your IT estates is maintained with good security practices and designed to withstand cyberattacks. This is a security “health check,” and requires that all points of software, including applications, operating systems, libraries, etc. have current and up-to-date supported versions with all of the latest patches. The rule-of-thumb is that any software be 12 months or less out of supplier support, it should be either replaced or redone/updated for continued support. Hardware should be within a maintained standard and all products should have both antivirus and anti-malware software. Some of the most important areas that are overlooked include email, file transfer and web scanning applications. These should be deployed as either service from a third party vendor or as part of the IT estate. Establishing a formal “incidence reporting and handling” procedure is a priority for fast response and action. The health of your system critically relies on a backup regime. This should be tested for viability as well as designed as multiple and staggered backups to ensure that if there is an infection, the virus would not cause damage to all backup copies. The cost of cloud backup has been reduced so that many companies are purchasing them for in-house use. At least once per year, you should incorporate a full IT Security Health Check procedure. This is an exploration of all potential vulnerabilities and can be accomplished by partnering with a qualified cyber security company. Establish a set of test procedures that will be run every month to ensure that all protocols set in place are functioning at optimum levels, as well as test all connectivity and communication with partner organisations for encryption and safety. The entire system needs to be included in security analytics and log reviewing file analysis, with an alert reporting system. It’s essential to run these tools, especially as log files increase in size. There are a few free log analysers such as Splunk as well as Microsoft Log Parser 2.2. The goal of this step is to ensure that the software runs automatically at least every few months to make sure that only legitimate traffic is being processed. The software should monitor email and web traffic on a daily basis with primary and secondary alerts for potential illegal activity. Reports for all activity should be sent to IT staff for immediate action, if necessary. Implementation of a Full Educational Program that is Consistently Updated. Education is the one area that many companies overlook, and yet this is the primary area of attack by phishing expeditions. Educating all staff needs to be ongoing as well as establishing protocols for staff reporting. Employees must feel comfortable reporting an error or attack and should not be put in a position of fear of losing their jobs. The latter will often cause the lack of reporting and that can be catastrophic. It’s recommended that you work with a qualified cybersecurity team that can coordinate educational lessons for staff. The Da Vinci Forensics team has a full complement of experienced professionals that can coordinate and work with your IT Department to ensure that all software, hardware, and anti-virus/anti-malware are up-to-date. 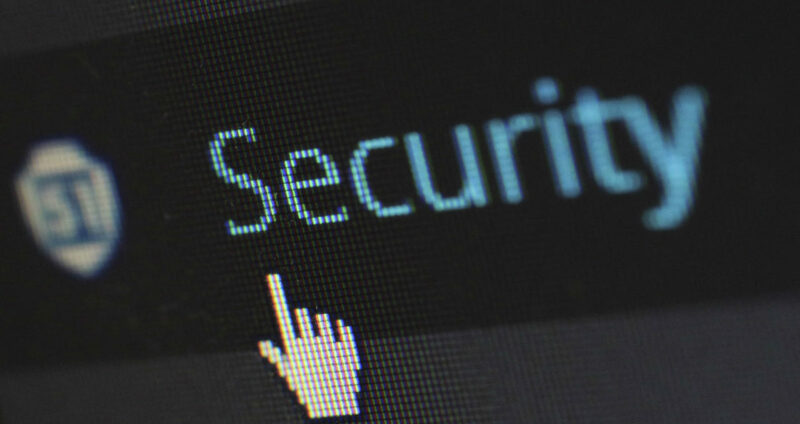 We can establish protocol testing to detect any vulnerabilities and make recommended changes to protect your company and your proprietary data. We are specialists in education for your employees so that they can recognise and report threats.